Did you know that what you do during the lunch hours could have an impact on your career? Probably not. Though not the only way to success, one look at how successful people around the globe utilize their lunch break, you will be able to correlate the two. Let’s take a look into their life and see what they actually do during those lunch hours. Successful people advocate moving away from the table during the lunch hour. It is time to exchange notes with colleagues over a bite or to catch up on the social front. Basically, anything that takes the mind away from work so that when you do get back to the workstation, you can act with renewed energy. Evan Williams, co-founder of Twitter feels that the lunch hour is the best for exercise. So if your office has a gym, you could go for a quick run and burn off some calories. In case there is no gym, a walk around the block will help. You could form a small team so you remain connected with co-workers as well. A 9 to 5 job leaves you with little time to network. The lunch hour can be used effectively for this. You could move out of the office and fix a lunch date at the nearest restaurant. You could use this time to bond with your co-workers or with friends or to spread your network. Whatever you do, it will silently help contribute in your growth Billionaire Richard Branson, founder of the Virgin Group took out a rival for lunch once and thus became friends with him. Entrepreneur Michael Hyatt believes in a 20 minute power nap to increase productivity. He feels that after working hard for half a day, you need to rest so as to attack the next half with equal vigor. 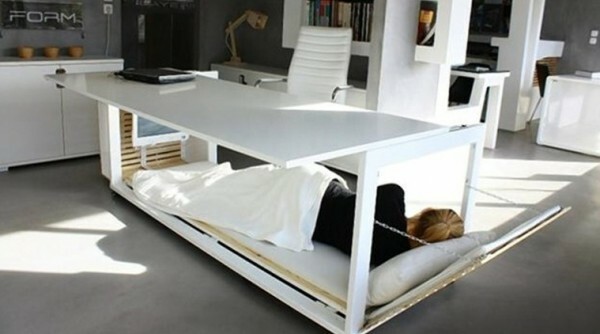 Some companies subscribe to this thought process and have ‘wellness room’ where employees can go for a shut eye. Some tasks can only be completed during working hours. So, instead of stressing over them at the end of the day or week, maybe you could step out during the lunch hour and get them over with. Lynn Taylor, a national workplace expert, says that you could use this time strategically to accomplish personal errands, Not only will this give you a break from work but also fill you with a sense of accomplishment. However, international business speaker, Michael Kerr warns that you need to see realistically what can be done in the break. If you try to do too many things all at once, you would be swapping stresses and not gaining much from this act. Everyone has their own ways of relaxing. While some might enjoy listening to music others might like reading a book. Both these activities are individual oriented. You could relax as a team over a board game. 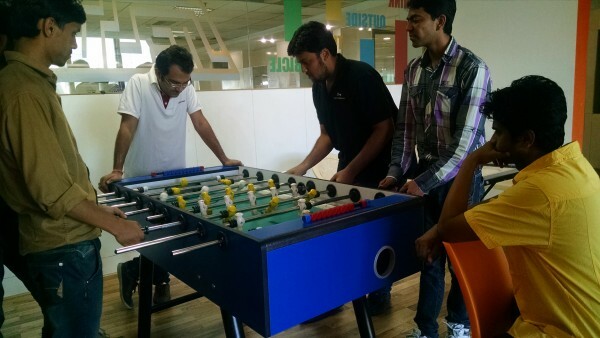 This is especially beneficial if you wish to bond with newcomers in the team who are hesitant in making any move. It also gives you a creative boost. So, what are you doing for lunch today? Knowing the difference that a lunch hour makes in the lives of people, you will be inspired to do things differently. Hopefully you are already calling someone you haven’t met in a long time for a lunch date or planning a lunch treat at the restaurant round the block with colleagues or better still filling up that gym membership form.